 The free trial of the Premium version of CallWatch includes access to all of the features the app has to offer (exception being pre-call center (or caller id)). Once the trial expires, the app will automatically transition to the expired version of the app. To regain Premium features, tap the Subscribe option from the Side, Slide Out Menu of the app and choose a payment option to subscribe.